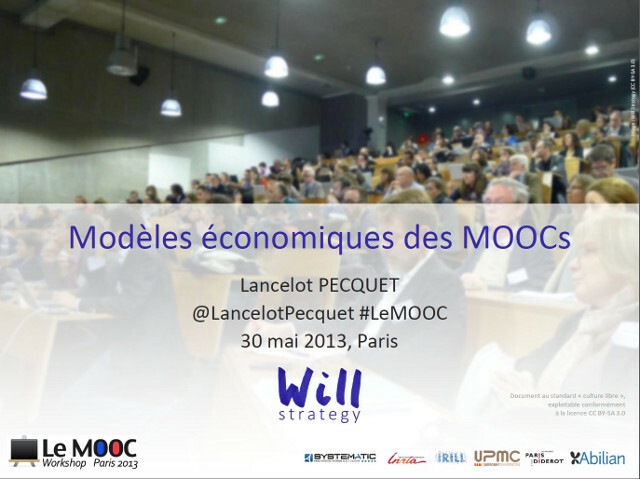 In this talk at LeMOOC 2013, we give an overview of what Massive Open Online Courses (MOOCs) are and what their business models may be. 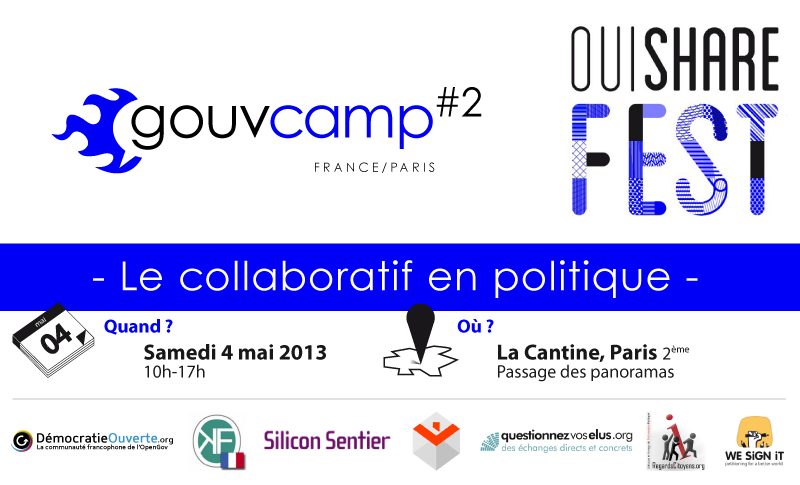 You are welcome to the Priorities and action plan for France 2.0 that I will manage during the GouvCamp #2 organized by Démocratie Ouverte (the first GouvCamp was organized in 2012 at the Assemblée Nationale). This event will take place Saturday, May 4th 2013 from 10:00 to 17:00 CET at La Cantine, 151 rue Montmartre, Passage des Panoramas, 75002 Paris. 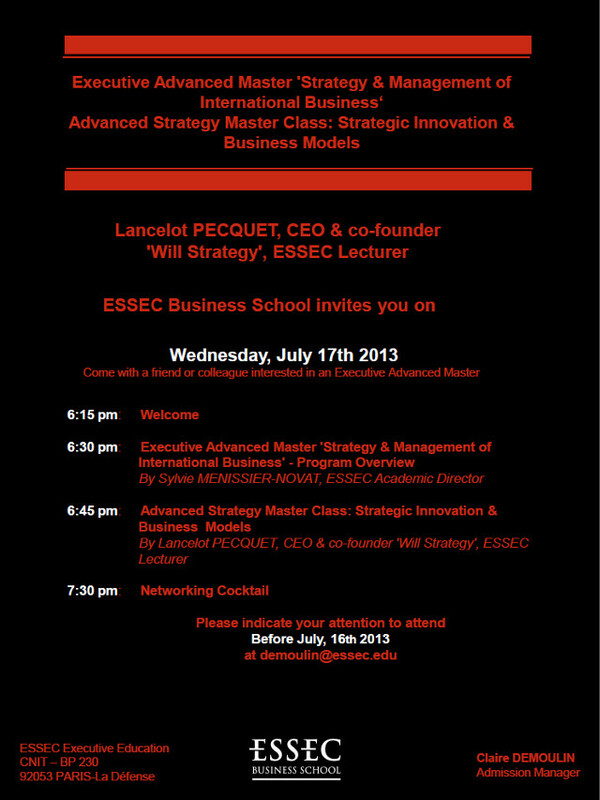 You can register for free here (only 100 tickets available). 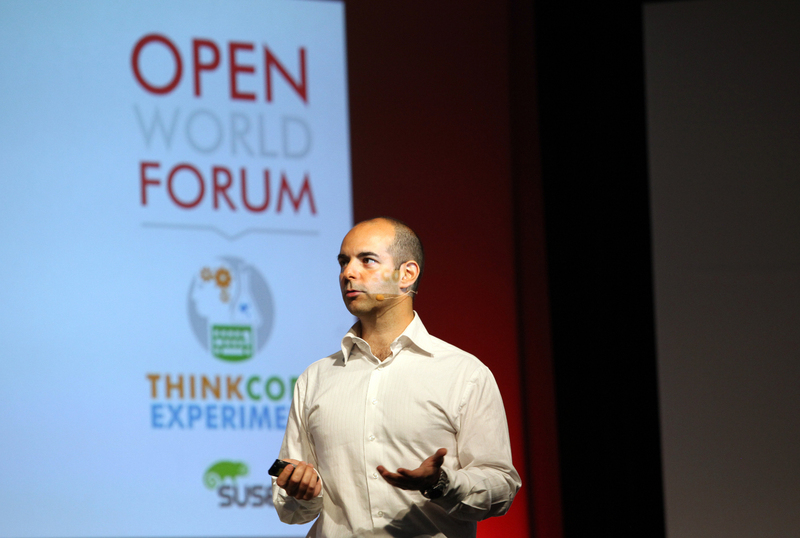 You are welcome to my keynote speech on Open Government at the Open World Forum, next Friday, October 12th afternoon, from 15:20 to 15:50 CET, in the auditorium of EUROSITES-George V 28, Avenue George V – 75008 Paris. You can register here. Hey! I’ve just realized it is my second time on France 5 (well, it was called “La Cinquième” at that time) in 2000 in “les mots des maths” with Gilles Dowek and Philippe Flajolet…, edited by the talented Alexandre Besson. Coincidence?… This program brings a new perspective to the remarks I made to the French Senate, fourteen years ago (and yes, in 1999, our currency was still French Francs).